The central government on Friday announced it will issue sovereign gold bonds on November 26 while applications for the bonds will be accepted between November 5 and 20. New Delhi : The central government on Friday announced it will issue sovereign gold bonds on November 26 while applications for the bonds will be accepted between November 5 and 20. In a statement issued here, the finance ministry said the bonds would be sold through banks and notified post offices and would be issued by Reserve Bank of India (RBI) on behalf of the central government. 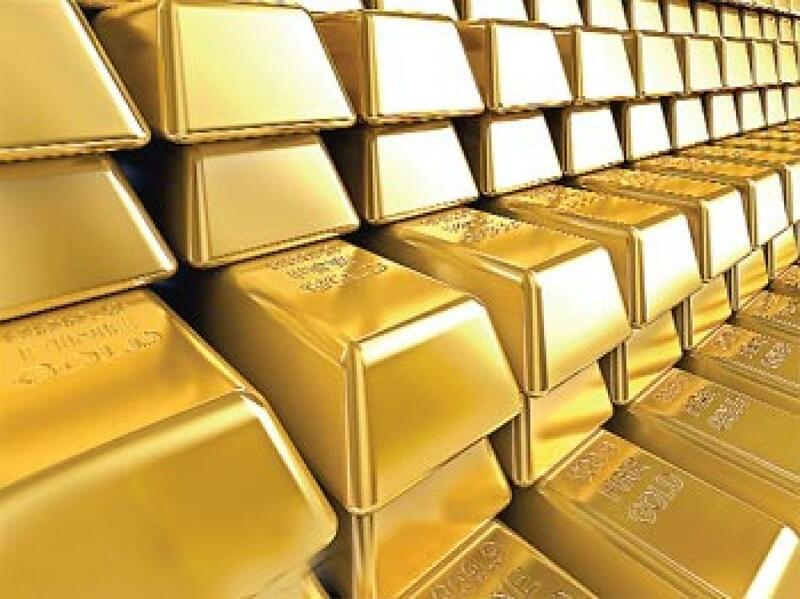 Finance Minister Arun Jaitley had announced, in the 2015-16 budget, the development of a financial asset - sovereign gold bond - as an alternative to the precious metal, and the borrowing through issuance of the bond will form part of market borrowing programme of the government. The gold bonds will be denominated in multiples of gram(s) of gold with a basic unit of one gram while the minimum investment limit is two grams. The maximum subscription is 500 grams per person per fiscal (April-March) and for joint holders, the limit will be applied on the first holder. As per the scheme, the gold bonds will be sold only to resident Indian entities including individuals, Hindu undivided families, trusts, universities, and charitable institutions. The issue and redemption price will be in Indian rupees fixed on the basis of the previous week's (Monday-Friday) simple average of closing price of gold of 999 purity published by the India Bullion and Jewellers Association Ltd. As per the scheme, the bond tenure will be eight years with exit option beginning the fifth year onwards. The bonds will also be tradable in the bourses. The rate of interest will be 2.75 percent per annum payable semi-annually on the initial value of investment. Bonds can be used as collateral for loans. The loan-to-value (LTV) ratio is to be set equal to ordinary gold loan mandated by the Reserve Bank from time to time. As to the tax treatment, interest on gold bonds will be taxable as per the provision of Income Tax Act, 1961 and the capital gains tax shall also remain same as in the case of physical gold. Commission for distribution shall be paid at the rate of one percent of the subscription amount.